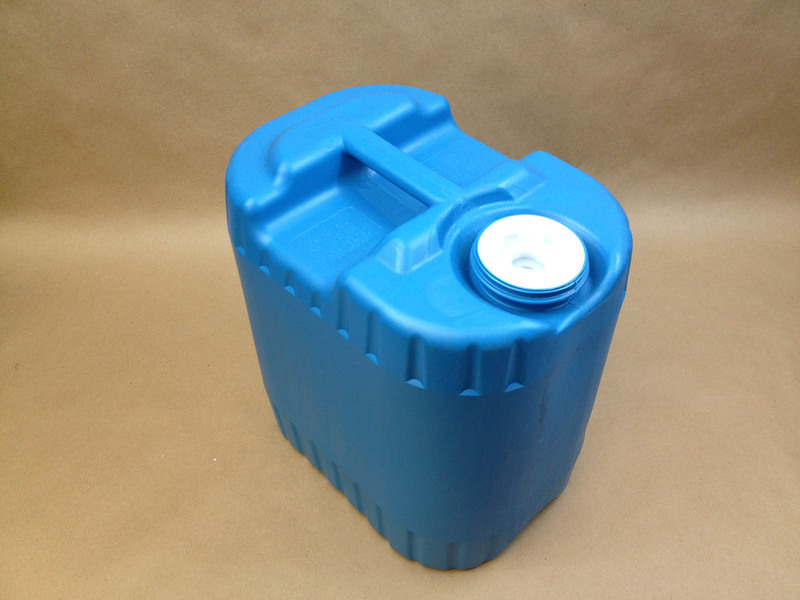 This sturdy 5 gallon container goes by a variety of names including plastic carboy, jerrican, jerry can, tighthead pail and drum. The sturdy construction, integral handle, secure drum plug and molded bottom (causes containers to lock together when stacked) make this 5 gallon drum a great choice for both shipping and storage. Add to these features the variety of spigots, faucets, pumps and vent plugs that are compatible and this makes it an all-around great container.